Proton car tuning tips and advice. 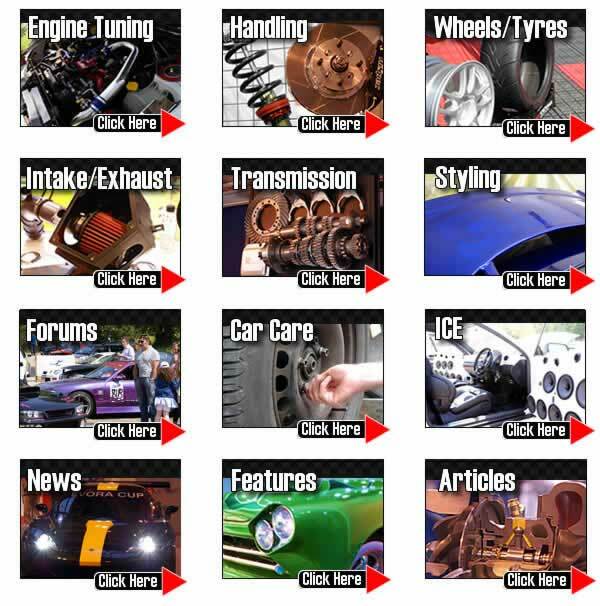 We have a wide range of tuning articles covering all models of Proton from small engined family cars to large engine hot hatches and executive cars. Following our tuning tips you will avoid many of the common mistakes and actually achieve the car setup you desire. Please join the forum for model specific questions and answers and to meet other owners and see what modifications they have done. TorqueCars started providing Proton tweak suggestions and tips, car performance part and car upgrade advice tips and reviews back in 2003 and have grown from strength to strength with a fast growing membership of all types of cars including many, Proton owners. We are currently one of the fastest growing car tuning clubs around and certainly one of the friendliest. Our Proton comprehensive modification articles on tuning and styling are kept upto date so for the very latest Proton tweak suggestions and, performance tips and pointers please check back regularly. We strongly recommend that you join our Proton forums and swap tweak suggestions and ideas with like minded Proton owners in the tweak suggestions and forums. We would like to hear about your interesting Proton projects, so drop into the forum, post up a new thread and pass on your tips, we love to see members car pictures and have an ever growing gallery. Scroll down the page to see our latest tuning articles for your Proton. The heads primary job is the mixing of fuel and air and delivering this to the combustion chamber. Any turbulence or drag can restrict the air flow into the engine starving you of power. So this TorqueCars article will focus on the intake valves and how they can be improved. The aim of head tuning is both to maximise the amount of air and fuel that gets into the engine, and to improve the mixture. What are the best tuning mods for your car? There is a lot of debate in our forums but we have compiled a list of the best tuning mods for this article based on feedback from our members. We are going to ignore the most popular mods, as these often only turn out to be aesthetic upgrades rather than performance upgrades. Back in the good old days – the task of timing the ignition spark was performed by the distributor. The greater the RPM, the more the timing would advance. This did a reasonable job but for the most effective power you would need to vary the timing to a greater degree than a fixed ratio advance curve. The electronic ignition system was borne. Tuning boxes are often slated because there are so many rip off devices around. We look at the truth about tuning boxes and help our readers identify the piggy back ecu’s that are worth having. What does a piggy back ECU do? How do they work and are they worth buying?